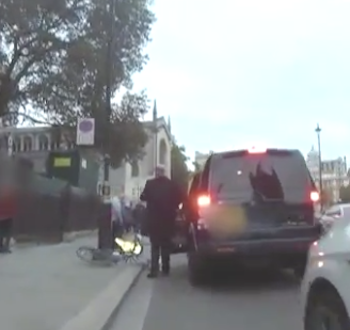 The Guardian has published a video showing transport secretary Chris Grayling opening a ministerial car’s passenger door and thereby flooring a passing cyclist. The rider hit a lamp-post and was left by the roadside in a state of shock. By law, those involved in such a collision must exchange details. Neither the cyclist nor the transport secretary did this. (In this incident it’s the driver of the car who would need to exchange details, not the passenger.) To his credit, Grayling stayed with the doored cyclist for a few moments and, upon leaving, warmly shook his hand. However, it is an offence to leave the scene of a vehicle collision and, in theory, the transport secretary’s driver could be charged with failing to exchange names and addresses, and failing to report the incident to the police. This offence is punishable by a fine of up to £1,000. In the past decade the Metropolitan Police has only issued an average of seven to nine fixed penalty notices each year for "car dooring". 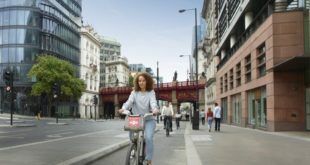 Paul Kitson, lawyer for Cycling UK, has said: "A driver has the responsibility to ensure that it is safe for passengers to exit a vehicle and should give instructions when it is safe to do so. They are in a much better position to check what is going on behind due to the positioning of rear view mirrors and they should position the vehicle close to the kerb so that there is no gap between the vehicle and pavement." The film obtained by the Guardian shows Grayling swinging open the passenger door of his car as it sat in traffic outside the Palace of Westminster. Jaiqi Liu, wearing a hi-vis jacket and riding on the inside of slow-moving cars, was not seen by Grayling, possibly because Grayling did not look. Liu said he was in shock at the time but remembered that Grayling claiming he was "cycling too fast", begging the question that if Grayling considered the cyclist to be travelling too fast why did he open the door? 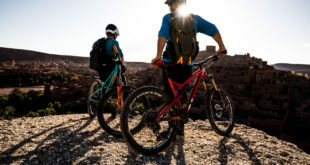 It is not illegal for cyclists to pass motor vehicles on the inside. It is incumbent upon passengers exiting on the left to look out for pedestrians and cyclists who might be in the "door zone." The incident occurred on 12th October. On 6th December London’s Evening Standard reported that Grayling said “I don’t think all the cycle lanes in London have been designed as well as they should have been. 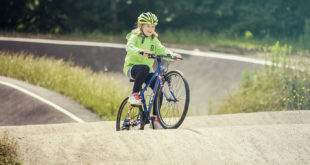 There are places where they perhaps cause too much of a problem for road users …"
Cycling news sites and blogs latched on to the phrasing, asking whether the transport secretary does not consider cyclists to be legitimate "road users". And in the light of the earlier incident it’s interesting that Grayling also said: “Motorists in London have got to be immensely careful of cyclists …"